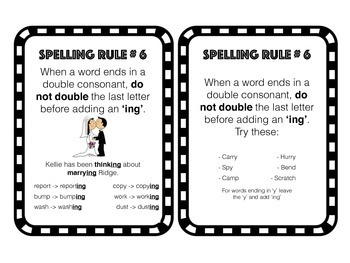 - Teachers cut out and laminate the cards. 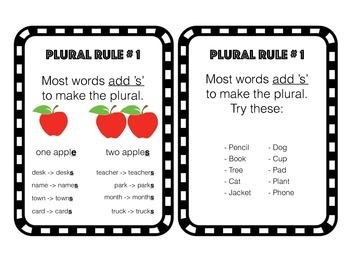 - Students use the cards during their word work centre. 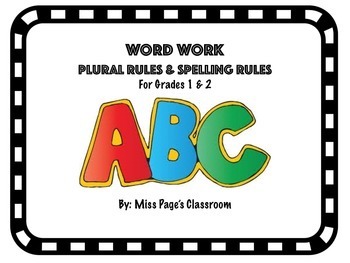 - Students are to write the rule, the examples and practice in their word work journals.